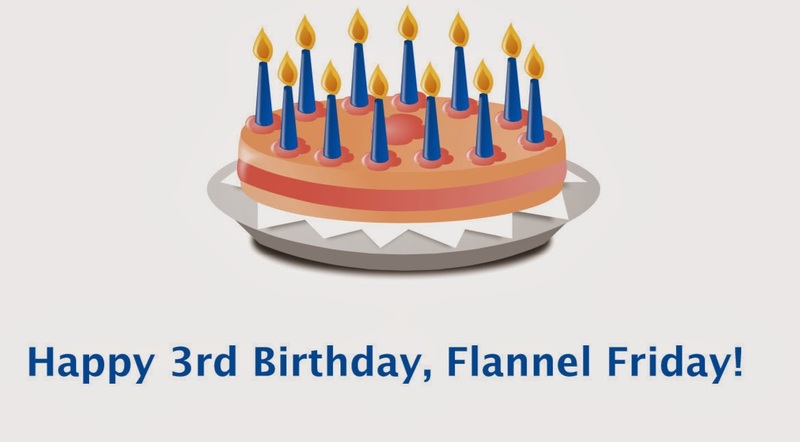 Happy 3rd Anniversary, Flannel Friday! 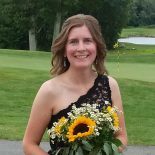 Anne at So Tomorrow is hosting the Flannel Friday compilation for the third “birthday” edition! I first became aware of Flannel Friday about a year and a half ago. Since then, I’ve been stealing and adding stories to each week’s compilation. I’m also happy to be making friends through the Facebook Group. I feel like I have a good professional network and people I can go to with questions. 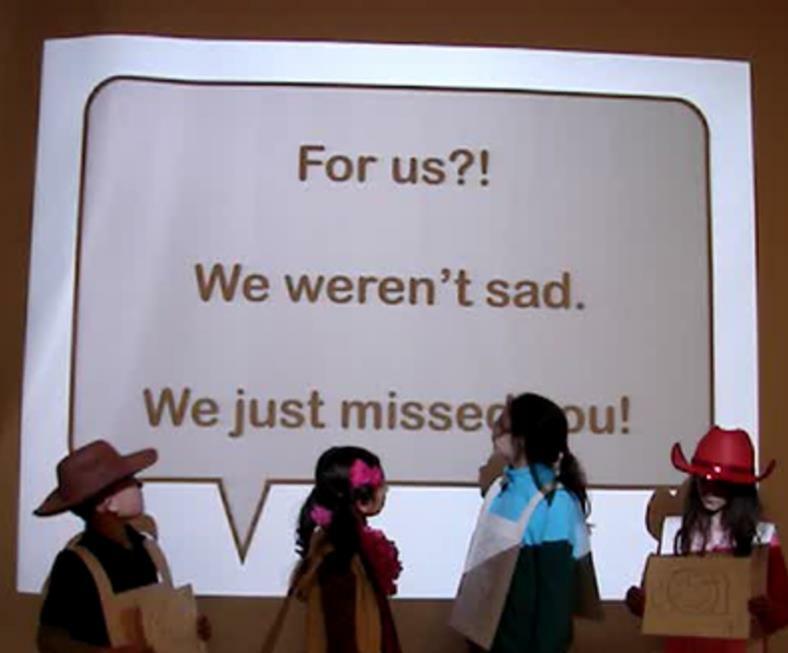 Flannel Friday even inspired me to start a school age blog hop (Thrive Thursday)! Storytime ABC’s Leprechaun, Leprechaun, What Do You See? Storytime with Miss Tara’s Ouch! I’m still looking for damn milk filters to make Itsy Bitsy Mom’s Not a Box! Since my favorite stories I share have been optical illusions stories, I wrote a new one for this festive occasion. 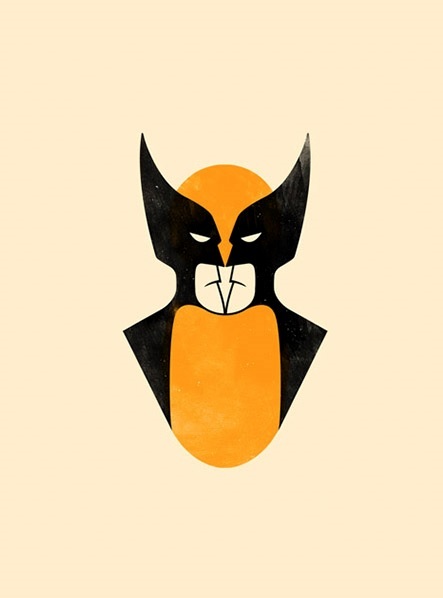 I took the optical illusion of Wolverine or Batman Looking in the Mirror and wrote a little ditty. Check it out. There will be more to come featuring Spider-Man, Penguin, and other heroes and villains! Hello! I had a comment on the Not a Box post that one reader tried coffee filters and they worked! I had tried coffee filters before and mine did not work, so not all coffee filters work – but maybe you could experiment! I also just saw this site Fleet Farm – it appears they are selling them again! Please let me know if you find them!